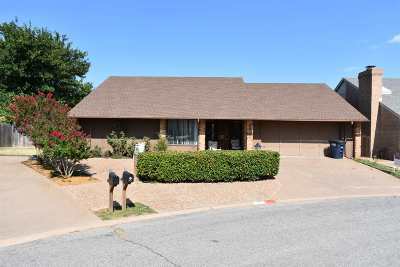 Beautiful 3 bed 2 bath patio home with a small side yard. Vaulted ceiling w/ skylights in the living room. Huge patio runs the length of the house. Split bedroom plan all on 1 level.